Your daily dose of gossip! Elephants are the largest mammals to live on lands. An average elephant weighs about 5,000 kg. Their foots are designed in a way to withstand this huge weight. We can determine their height and age just by looking at their footprint marks. Elephants have these built in tough and fatty parts in their foots which acts like a spongy, shock absorbers to help them move silently. Surprising isn’t it? An animal weighing almost 5 tons walking without generating a noise. Another way to determine their age is by looking at their ridge design. Typically, younger elephants have crisp foot , and older elephants have smoother ridges and worn heels. 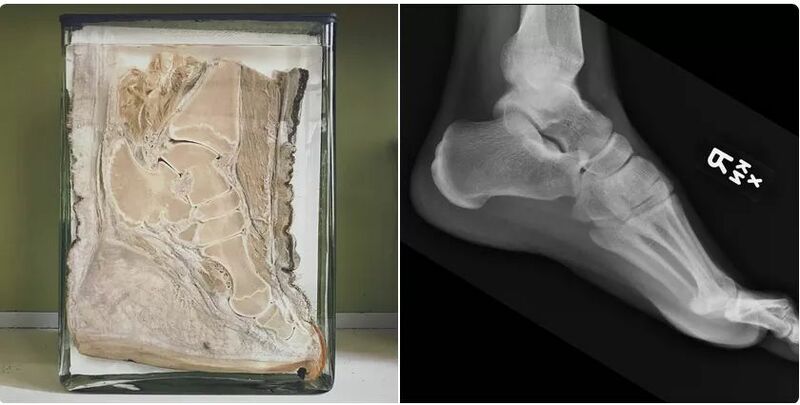 If you look at the comparison between elephants foots and human foots, you will see that it’s like elephants are wearing wedges. I know, now you will start to see every woman wearing those as elephants. It’s called foot binding. This is done by some people on purpose to their young girls as a tradition. They apply a tight binding to the feet of their young girls and when the time goes on their foot turn into this. 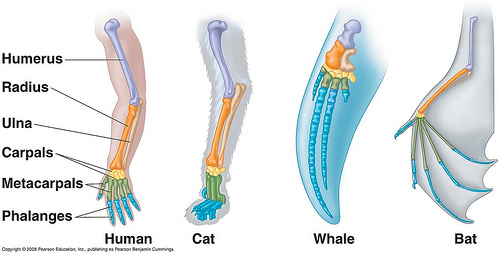 Here’s a fun fact : The gene responsible for evolution our hands is called Sonic the hedgehog and it was started from sharks. Look at this image, you will understand it better. Whales fin and our hands are almost similar. 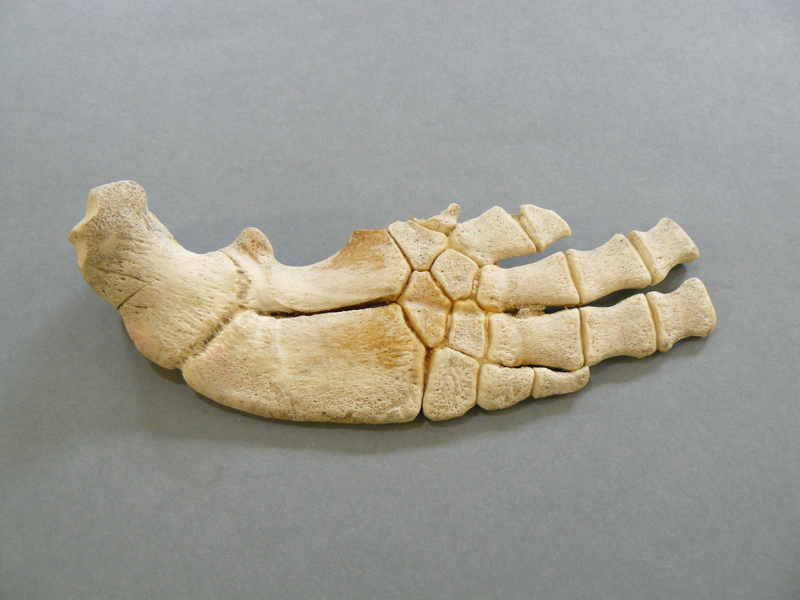 A dolphin front flipper has the same structure as well. Elephants and us have so much in common. Their foot and of course the memory. But after looking at a skeleton of an elephant it shoes that they are less human from the front. Their trunks don’t have a skeleton but it’s considered as one of their strongest body parts. Check out this little guy. Turns out elephants are just people in elephant suits. Share this if you agree.